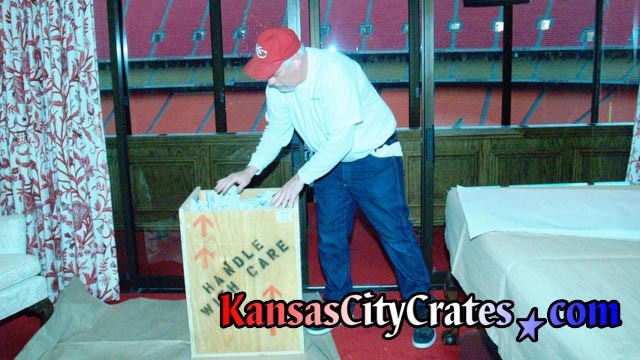 Thanks for taking our Service Tour, it’s kind of a shortcut through the information available on our website. 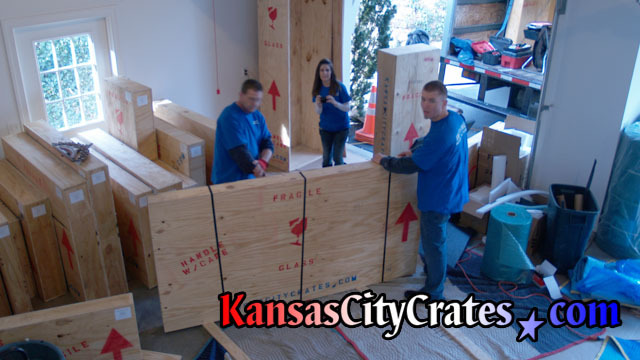 Please visit the more specific sections for your detailed needs, or give us a call today. 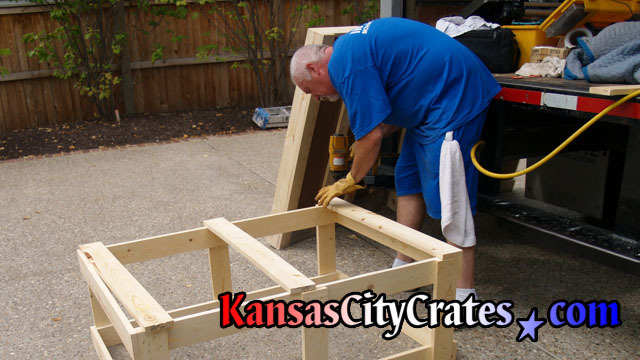 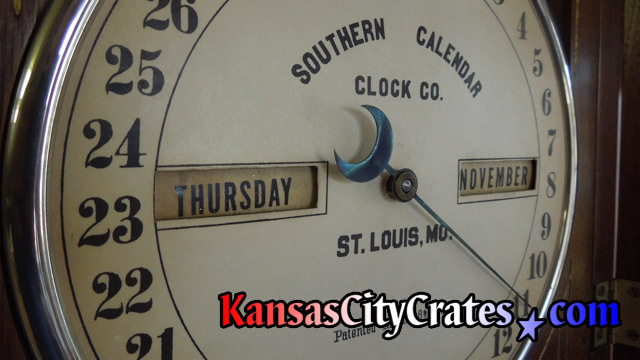 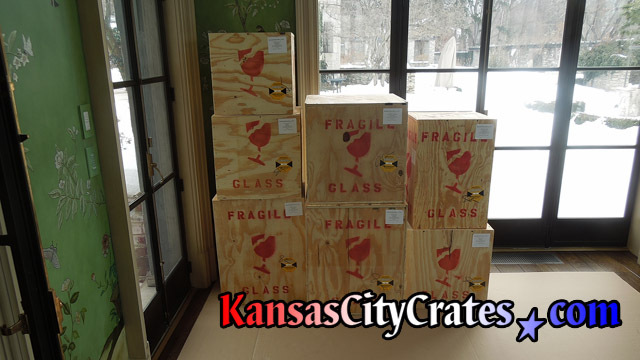 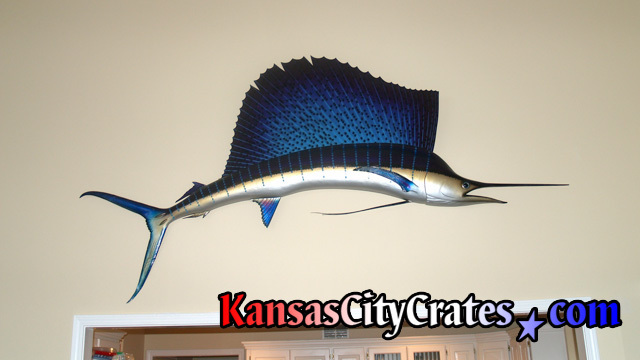 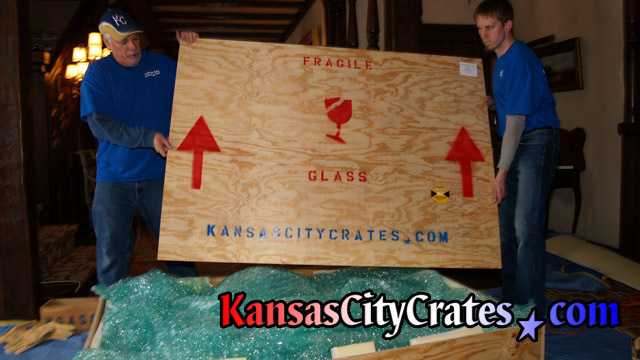 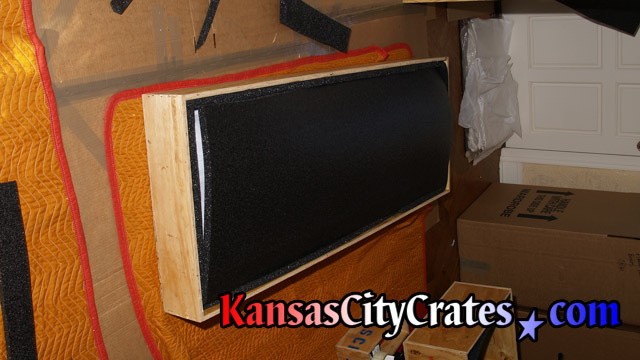 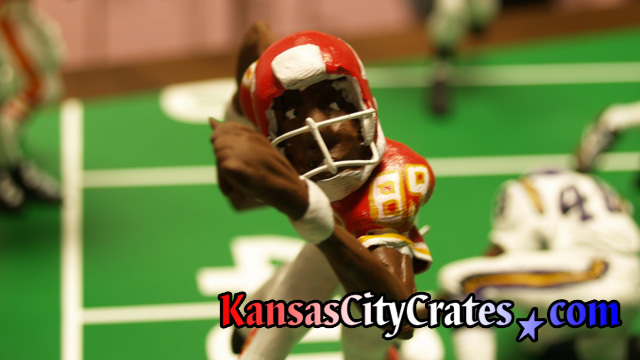 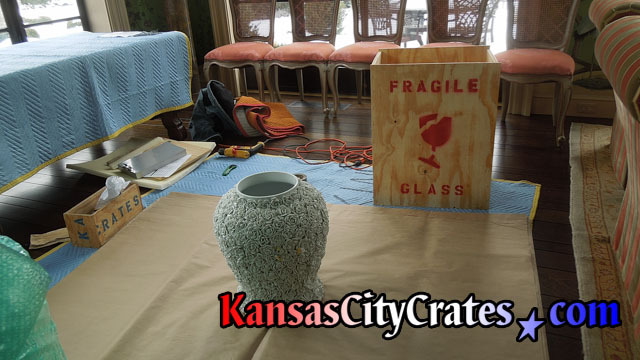 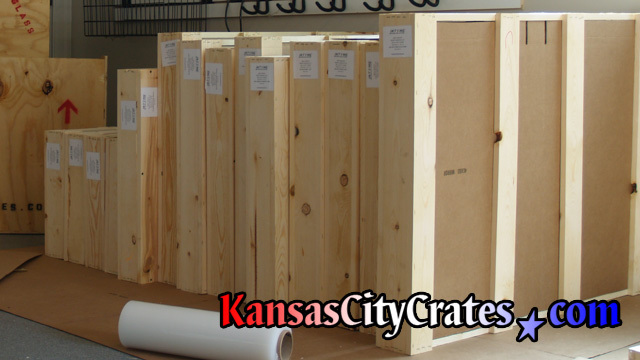 We are Kansas City’s oldest and most trusted on-site crating service that has helped thousands of customers in Missouri and Kansas. 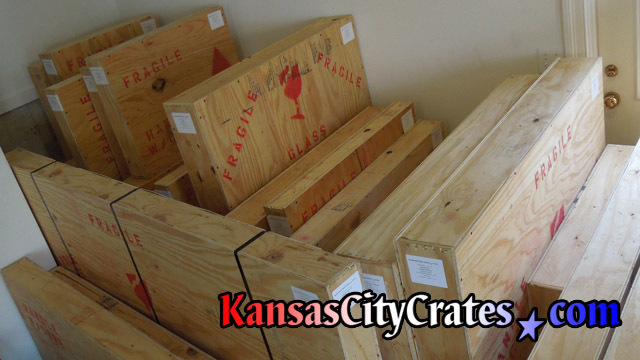 Your satisfaction is already guaranteed!